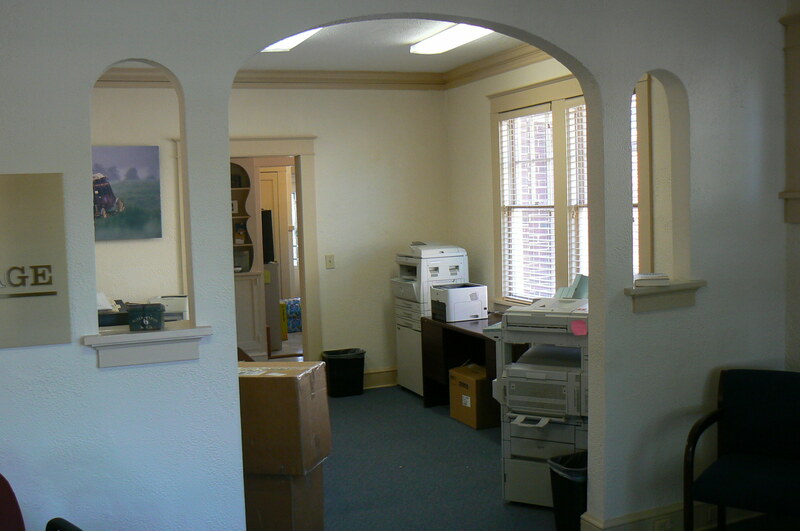 5 plus offices and 2 restrooms along with a kitchen. 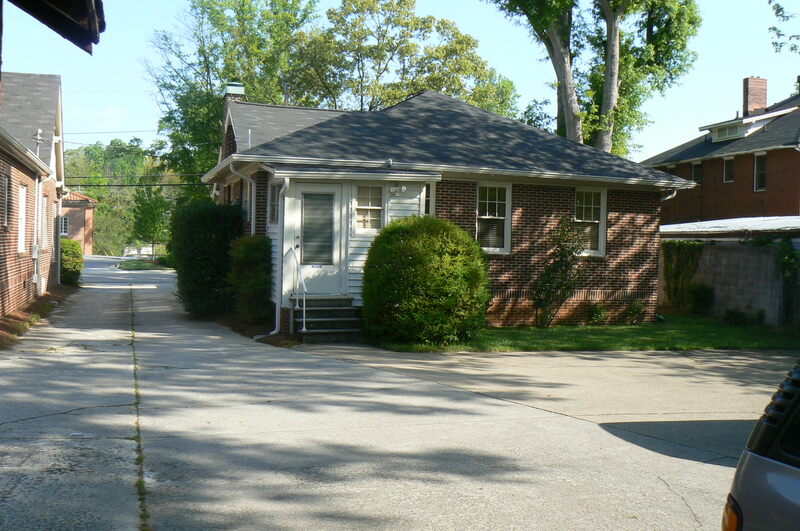 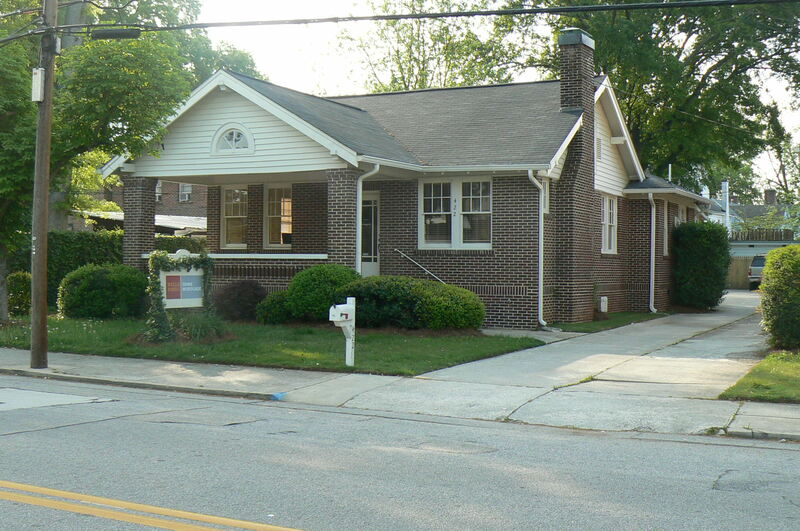 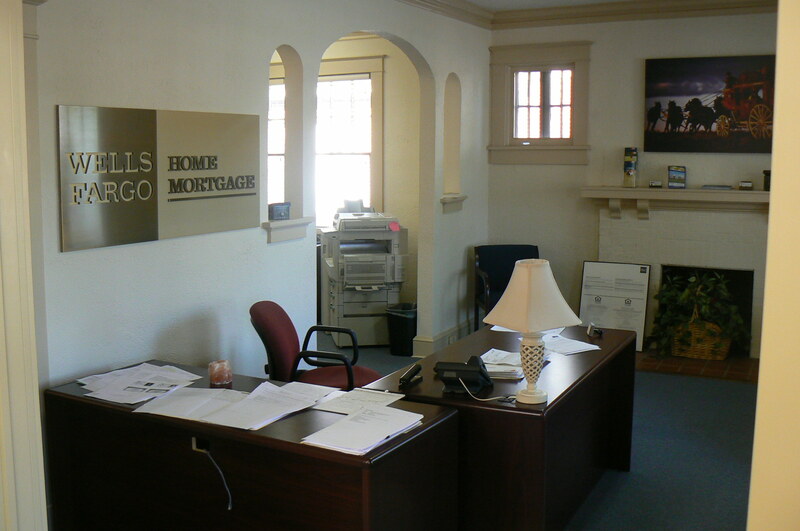 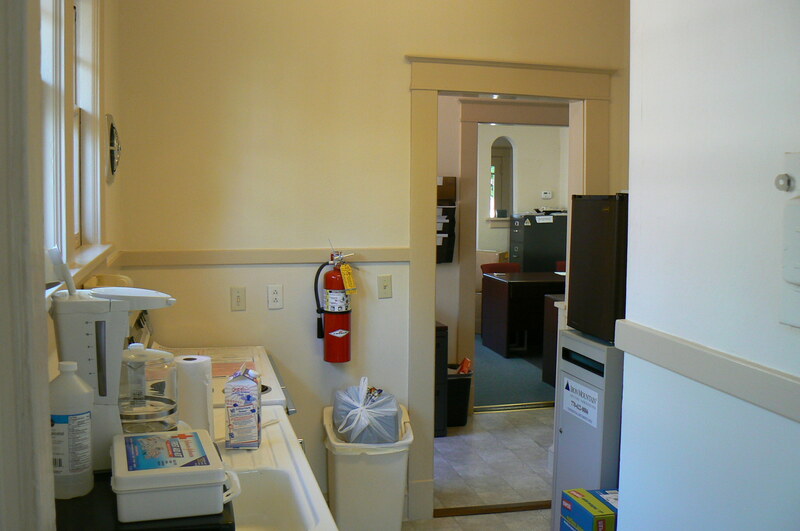 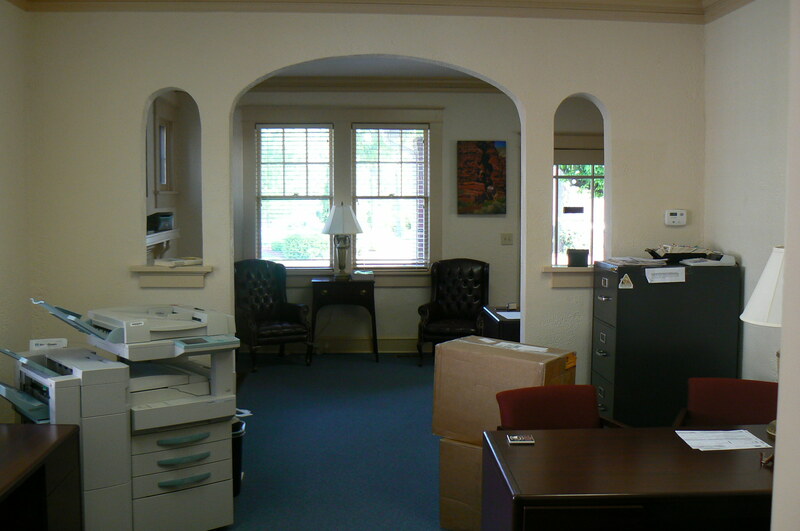 Just one lot off Green Street on Candler Street, this office is easy and convenient to reach! 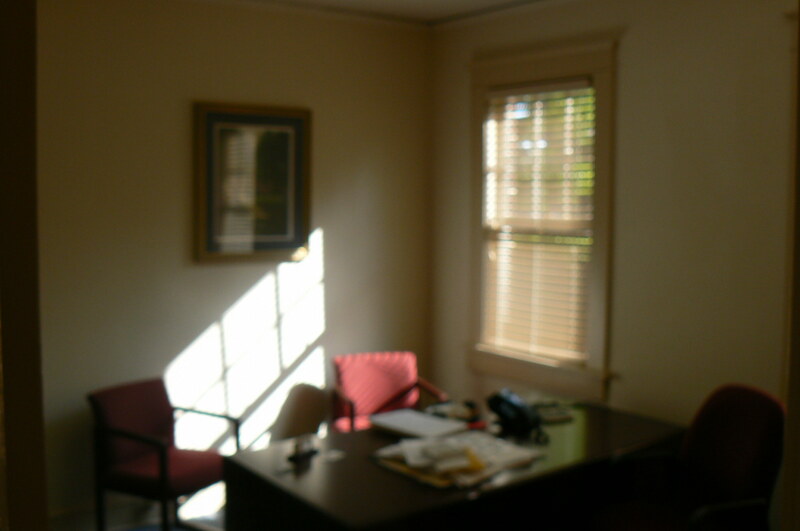 Easy to view...just give me a call. 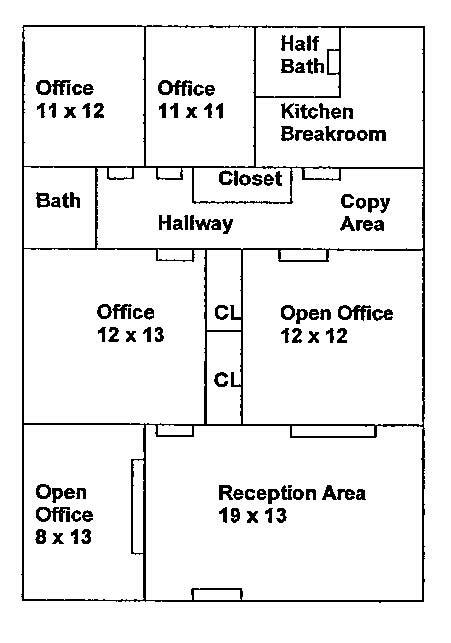 See below for floor plan and information.